We are hoping to attract local school leavers and young people in the area, to join our expanding company. 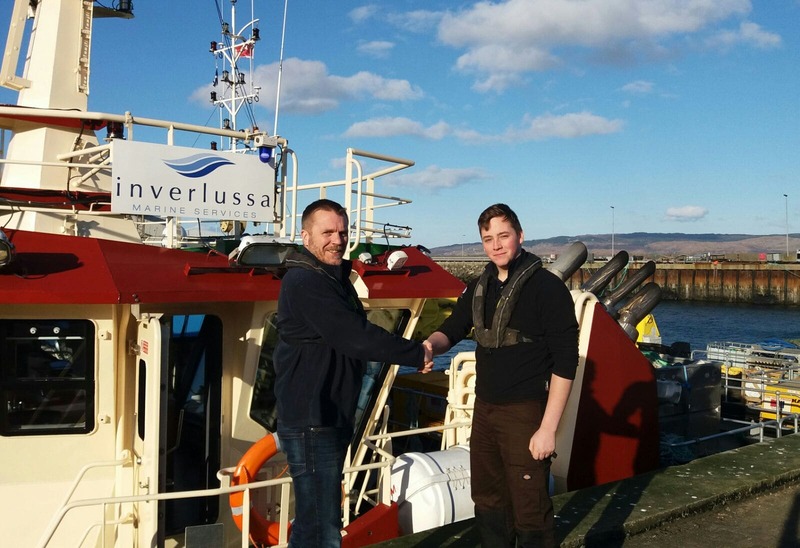 They will gain experience in the industry on our mussel farm and fleet of vessels. They will gain nationally recognised certificates of safety and competence during the programme, with the offer of a full-time Deckhand position upon successful completion. Further information can be found in the Flyer here.